Our Motto: Safe. Strong. Smart. 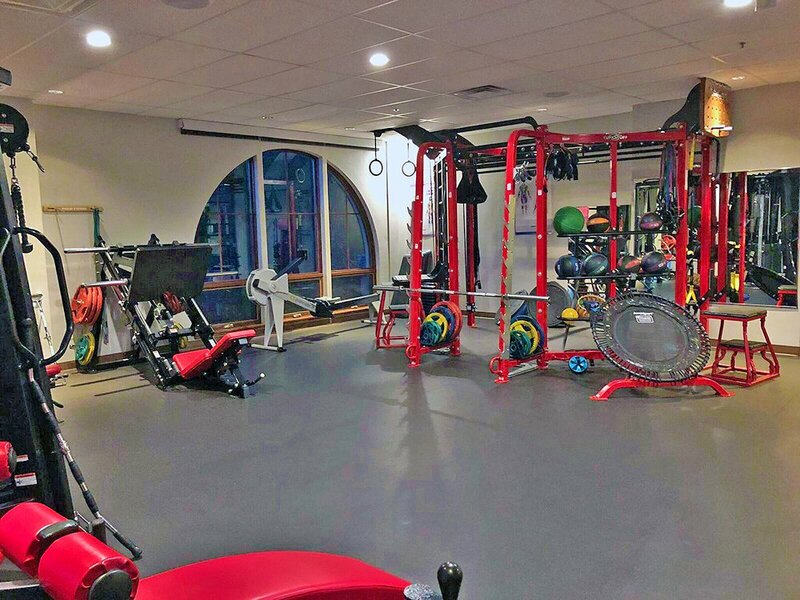 Our Fitness Center is located at the Mid Valley Health Institute in Basalt, featuring state of the art equipment, personal training, and progressive post physical therapy. 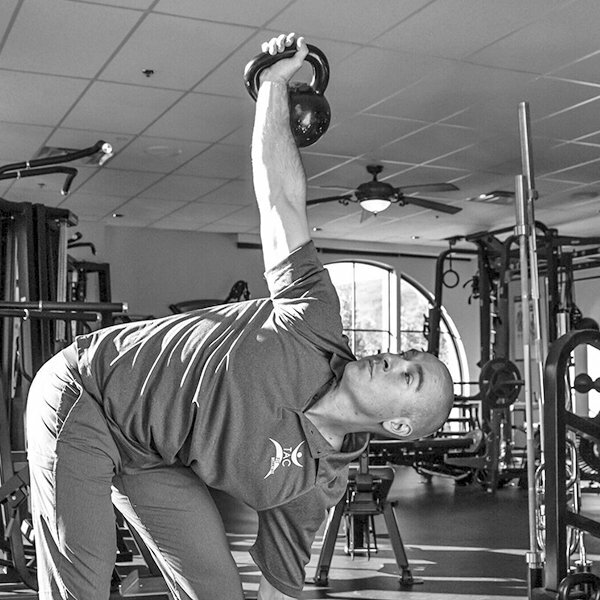 It is a fitness center unlike any other in this valley! 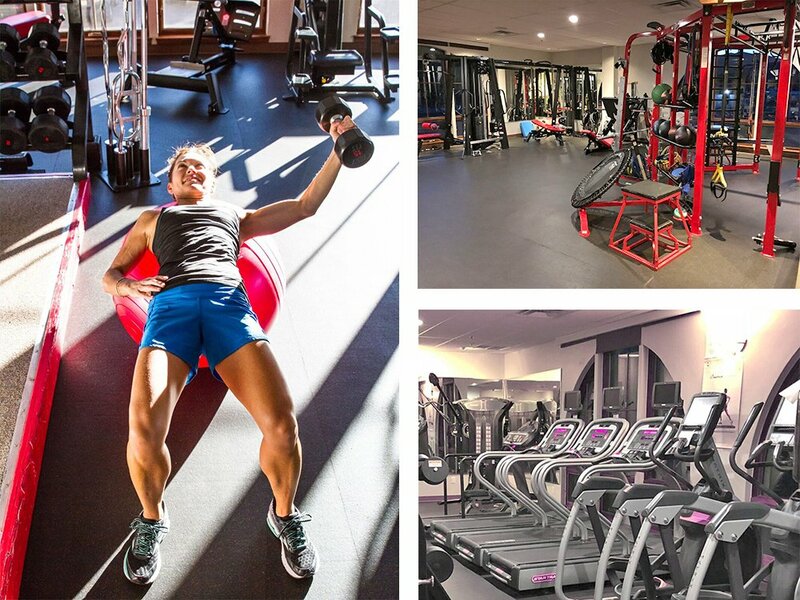 Our Fitness Center consists of free weights, strength machines, cardio equipment with televisions on individual machines, functional strength training equipment, classes, and so much more! In addition, we work with your health care team and provides lifestyle recommendations to improve your overall fitness by creating a “Continuum of Care” that delivers affordable fitness programs customized for your individual needs with sustained outcomes and benefits. 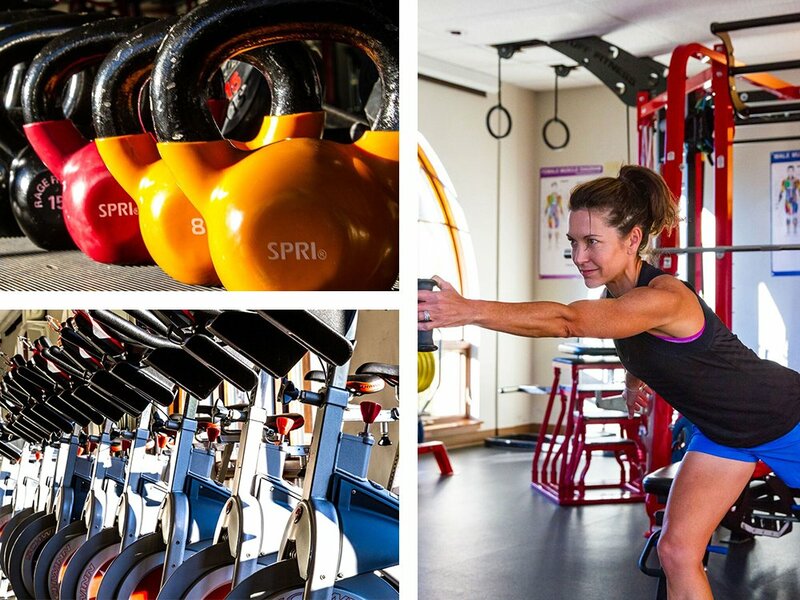 A fitness center unlike any other in this valley!